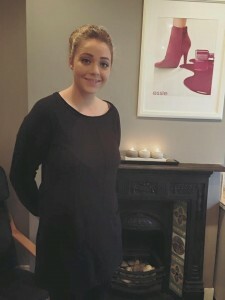 Jodie is our lovely NEW beauty therapist who started with us in November. She is working alongside Lauren in our tranquil beauty rooms providing professional beauty treatments such as waxing, gel nails, eye treatments, facials and spray tanning. Jodie loves doing all of our massage treatments and specialises in therapeutic massage. Jodie will be introducing tailor made massages for our clients in 2016. As a special introductory offer, for new and existing clients we are offering 25% off your first treatment with Jodie. Please quote the offer when booking. terms and conditions *not valid between 12th – 31th December, excludes – Spray Tanning – LVL lashes Make Up and Intimate waxing – offer expires on 28th February 2016 – if you have more than 1 treatment the 25% discount will be off most expensive treatment – offer applies on your first visit with Jodie only – does not apply with any other discount or offer. 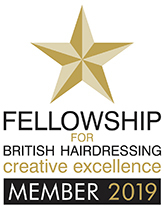 Call 01474 534455 to book your appointment quoting the 25% Jodie Offer.